When I started researching the original Frommer’s guide to San Antonio and Austin, I knew I was supposed to remember the Alamo, but I had no idea why (that’s New York-centrism and an avoidance of John Wayne movies for you). By the time I finished updating the 6th edition of the book, I knew all about the chain of missions to which the Alamo belongs — and far more about what quickly became one of my favorite cities in the U.S. I haven’t been back since 2004, however, so I’m psyched. As far as I know, this will be Madeleine’s first visit. We’ve got lots of activities planned. 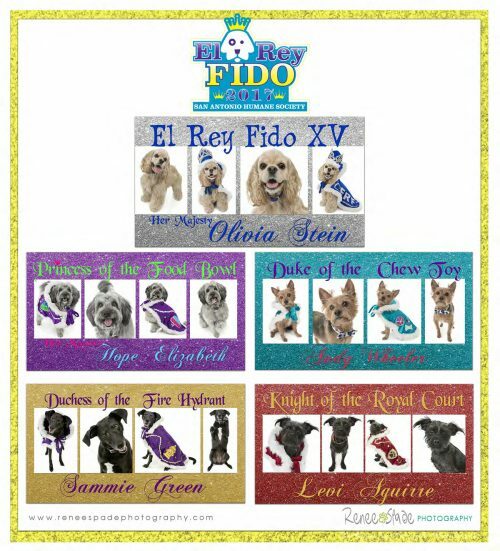 Because Madeleine is a poster dog for rescue, having come to me through the Humane Society of Southern Arizona, I decided to partner with rescues whenever possible, in exchange for publicity about my book signings. 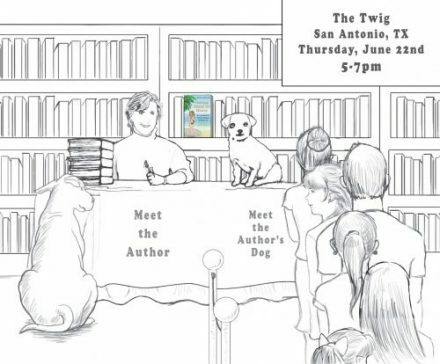 I am excited to announce that in San Antonio I will give 15% of book sales to…. And are those dogs adorable or what? Duchess of the Fire Hydrant indeed. It turns out that donating to this particular charity was meant to be: It’s down the road from the Ken5 studio, so Madeleine and I will go over there after our appearance and say hello. It is, after all, part of her job as poster dog for rescue to look cute and behave well in public. She even got a haircut for the occasion. And see how politely she waits for food? Luckily, you can’t hear the whining sound effects. 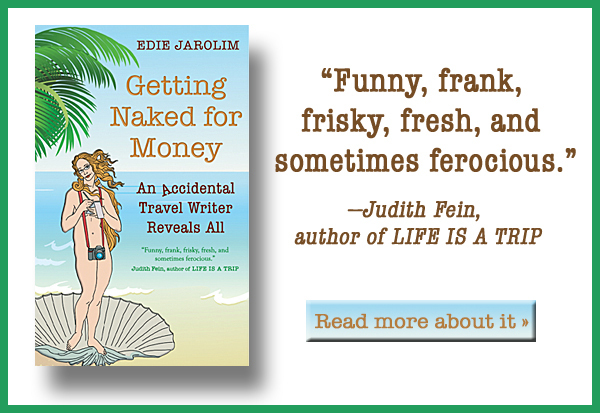 On Thursday, June 22, from 5pm at The Twig Book Shop, I will talk about and read from GETTING NAKED FOR MONEY: An Accidental Travel Writer Reveals All, including stories about the writing of Frommer’s San Antonio & Austin. 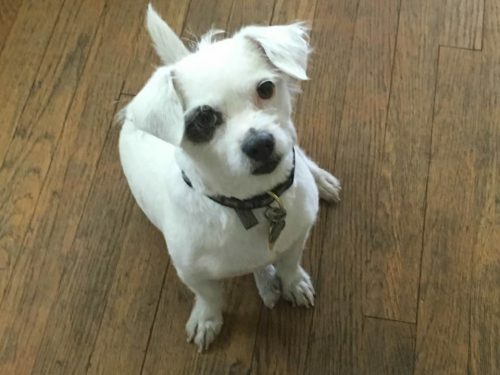 Madeleine will look cute and accept treats. She will be naked. I will be dressed. 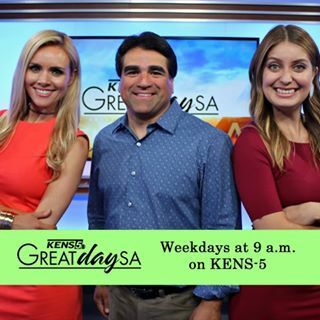 See, Great Day SA? Classy. Wow! It looks like you really did your homework and have some good gigs to help promote your book tour. I am greatly impressed. Have a safe journey. Sorry Karyn for spelling your name wrong!